HAVE YOU HEARD?! 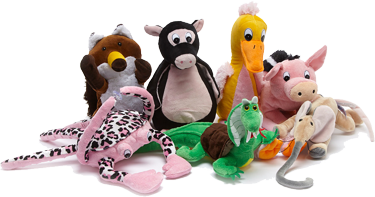 Original GENETIPETZ ® MIXED UP PETS ARE HERE! 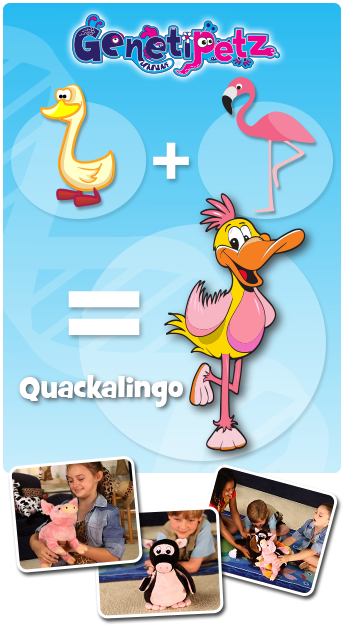 Have you made a mixed UP PET with our newest game? 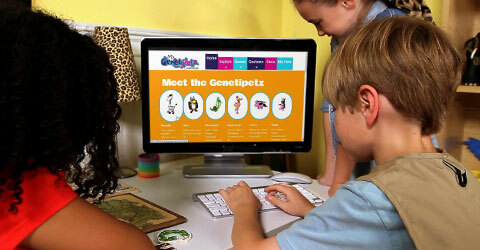 PLAY ONLINE WITH YOUR GENETIPETZ®! THEY MAKE PERFECT BIRTHDAY, HOLIDAY, OR SPECIAL OCCASION GIFTS! YOU CAN START COLLECTING THEM TODAY. SHARE YOUR GENETIPETZ® WITH FRIENDS AND GIVE THEM YOUR OWN NAMES! PLAY GAMES WITH YOUR GENETIPETZ USING YOUR ONLINE MIXEDUPPETS WORLD! 30-DAY MONEY BACK 'YOU'LL LOVE GENETIPETZ®' GUARANTEE! GET THE GENETICALLY, PHONETICALLY, AND IRRESISTIBLY FUN GENETIPETZ ® !